Joni Ernst is downplaying talk that she might be her party’s next vice presidential nominee During a conference call with Iowa reporters this morning, Ernst was asked if she would “entertain” the VP spot on the GOP’s 2016 ticket. 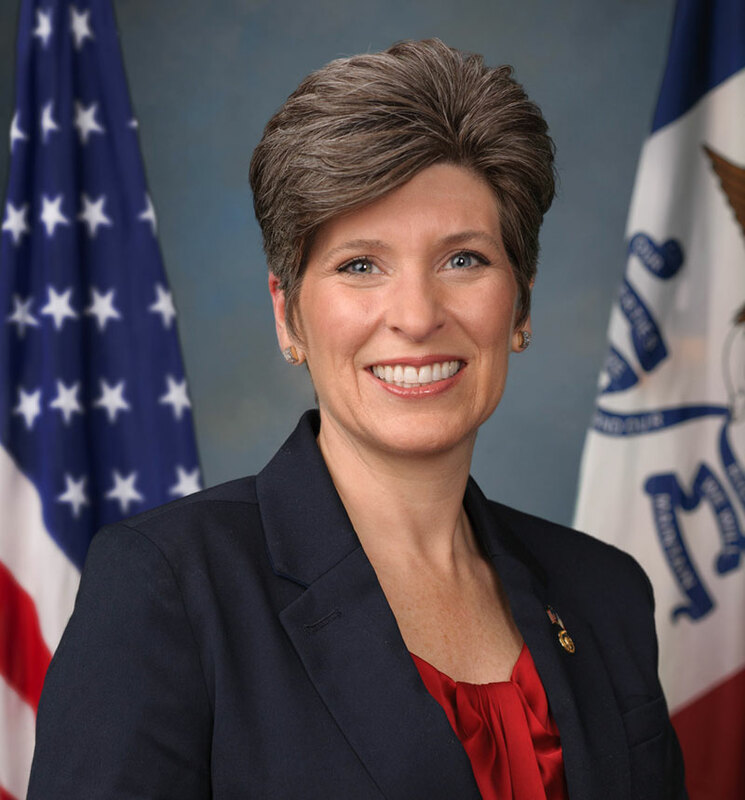 Ernst was elected last November and took the oath of office about seven months ago. She laughs off the kind of praise that has spawned talk of her moving up the political ladder. “Well, thank you. Did my mother pay you to say that?” Ernst asked, laughing. Ernst hosted an event a month ago in Boone that drew seven of the GOP presidential candidates, but she does not plan to endorse a candidate before Iowa’s Caucuses.